A woman hailing from Balochistan, who married of her own free will some 10 years ago, was shot dead along with her brother-in-law in Baldia Town on Friday apparently in the name of ‘honour’. The incident took place in broad daylight in Sector 14-C Dawood Goth in Baldia Town within the limits of the Saeedabad police station. Reacting on the information, police officials reached the site to investigate the incident. According to District West SSP Shaukat Khatiyan, at least two armed men on a motorcycle were involved in the killings who opened indiscriminate fire on the victims while they were travelling in a rickshaw. The assailants managed to escape after the shooting. 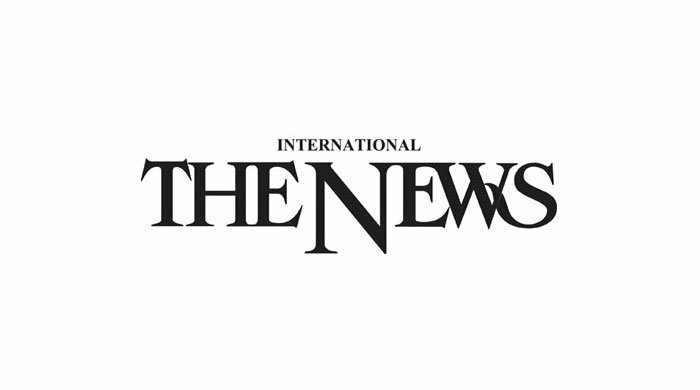 The deceased woman was later identified as 35-year-old Bibi Fazila, wife of Taj Muhammad, while the deceased man was her 25-year-old brother-in-law Shahid, son of Gul Muhammad. They were shot multiple times and died on the spot. The bodies were shifted to Civil Hospital, Karachi for medico-legal formalities and later handed over to the family for burial. Police officials said the victims hailed from Sibi district in Balochistan and lived in Dawood Goth in Baldia Town. During initial investigations, the police found out that the woman had married of her own free will in 2008 after which she and her husband left their hometown and shifted to Karachi. The investigators also managed to collect five empty shells of 9mm and .30bore pistols from the crime scene and sent them to the forensic division of the Sindh police for ballistics cross matching. As the woman’s husband received the news, he also reached the site and talked to the police. In his initial statement to the police, he alleged that his wife’s family members were behind the two murders. The husband claimed that it were Fazila’s family members who called him to inform him about her killing. Taj Muhammad accused his wife’s brother, Najam, and a cousin, Saleem, of being involved in the two killings. The police registered a case against the nominated suspects but they said they were also investigating the case from other angles. Inspector General of Police (IGP) Sindh Dr Syed Kaleem Imam also took notice of the incident and sought a detailed report from the District West SSP. The IGP directed the SSP to arrest the suspects involved in the incident on an immediate basis.